Today’s rapidly evolving threat landscape demands smarter and more responsive managed security services. 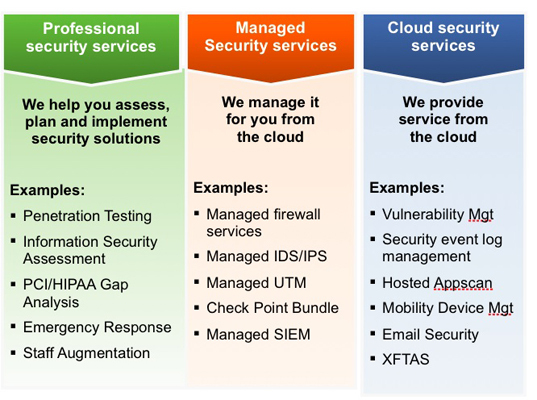 Access Technologies Managed Security Services, provides a simple and cost-effective way to limit potential threats 24×7. Access Technologies leverages one of the world’s largest collections of security information to combine advanced analytic capabilities into cloud-based security services that can be mixed and matched according to specific needs. When you partner with Access Technologies for all your managed security needs, you are accessing the full depth and breadth of our expertise. We offer the full suite of managed security services, from the back office to the front office. And the true power of our partnership lies in the integration and coordination of security services across your organization. Read our Managed Security Playbook for more information. Contact us to schedule a free security assessment.